 We fit right into the swanky River North neighborhood and we’re proud to offer a unique new dining experience for our guests. Ema Restaurant, located just off our lobby, was rated by Zagat as the fourth-most anticipated restaurant opening of the summer of 2016 in the US. 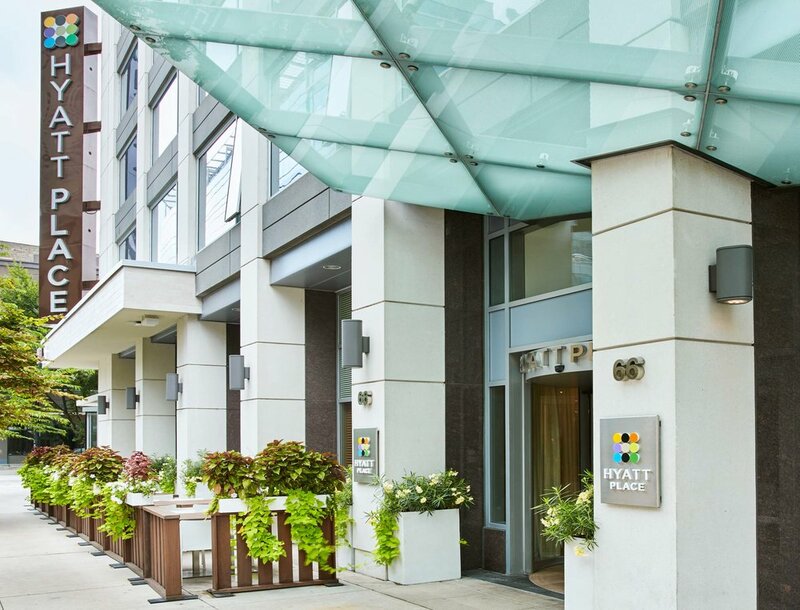 In addition to Ema, our boutique hotel in downtown Chicago offers perks such as free Wi-Fi, a 24-hour StayFit Gym, laundry and dry-cleaning services, amazing views of the city and valet parking (fees apply). 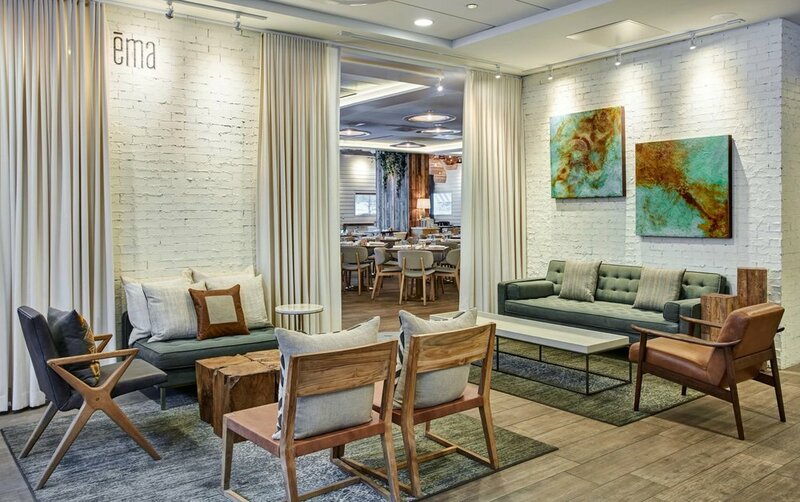 Along with these amenities, we stun guests with the cool atmosphere, which boasts white exposed brick walls, locally sourced artwork and much more. Check in today and check out what we have to offer. 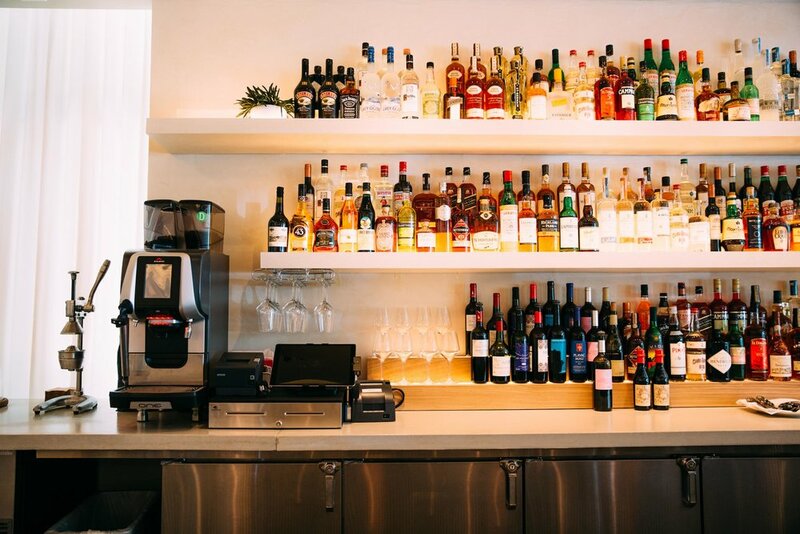 Rated by Zagat as one of the most anticipated restaurant openings of summer 2016, Ema is a new Mediterranean dining concept from celebrity chef CJ Jacobson, winner of Top Chef Duels. Located just off the Hyatt Place lobby, Ema’s menu showcases a light, California-style of cooking where spreads, dips, and mezze are at the core.